Do you know that special someone who works her tail off to achieve her goals? Is that person you? Always hustling. 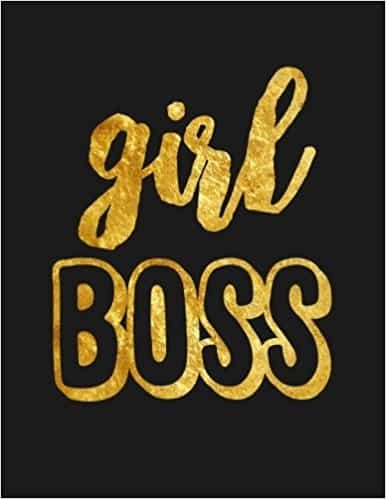 According to the Urban Dictionary, the definition of a “Girl Boss” is a woman in control, taking charge of her own circumstances in work & life. Someone who knows her worth and won’t accept anything less. She is not a “mean girl” in fact, she hates “mean girls.” She is empowering and inspiring to those around her. The Girl Boss Gift Guide has some perfect gift ideas the empowering girlfriend in your life. Since us girl bosses have big dreams and goals, I have some great gift ideas you can give them. A girl boss knows that if you don’t have big dreams and goals, that you’ll end up working really hard for someone who does. Everyday I’m Hustlin’ Mug: Sip your favorite tea or coffee in your new high-end luxury drinkware and start your day with a boost of motivation as you get through meetings, to-do lists, + projects! Girl Boss Journal & Notebook: Record your Girl Boss thoughts and ideas in this notebook. 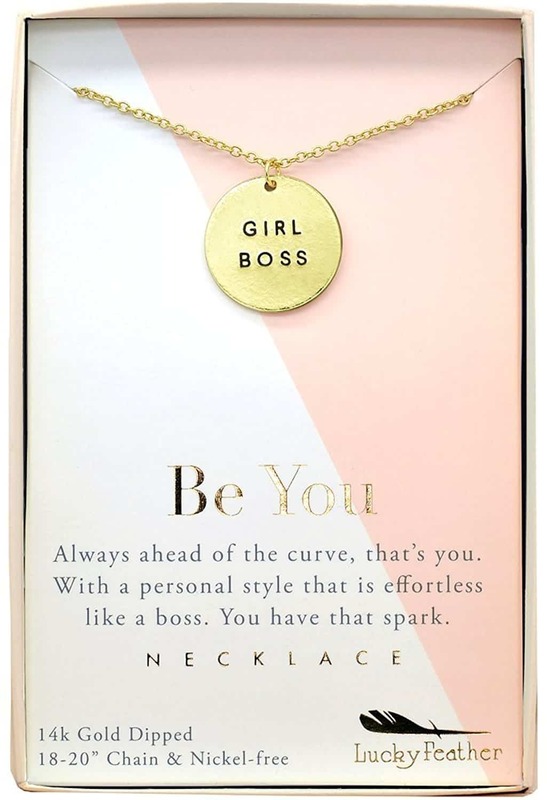 Wear this Girl Boss Necklace with pride. Bath Bombs Gift Set: Relax after a long day of hustling. Be on time with this nice rose gold watch. Stay connected and charged all day with this portable battery charger. Keep track of your day with the great Erin Condren planner. Put your best face on each day with this makeup brush collection. Don’t miss a beat with these Beats Earphones. Keep home organized with an Echo Plus. Never give up on your dreams with this Dream Big Girlfriend t-shirt.